Conran first opened our doors in 1999 providing our customers with exceptional customer service and offering a true local independent estate agent, who goes above and beyond. We pride ourselves in being proactive, picking up the phones and making things happen – as true estate agents should. We pride ourselves on our successful and innovative marketing strategy. We advertise on more than 30 property portal websites, we have our own magazine called “Conran Life” and all of our properties get maximum exposure nationally and internationally through our network of estate agents in and around London. 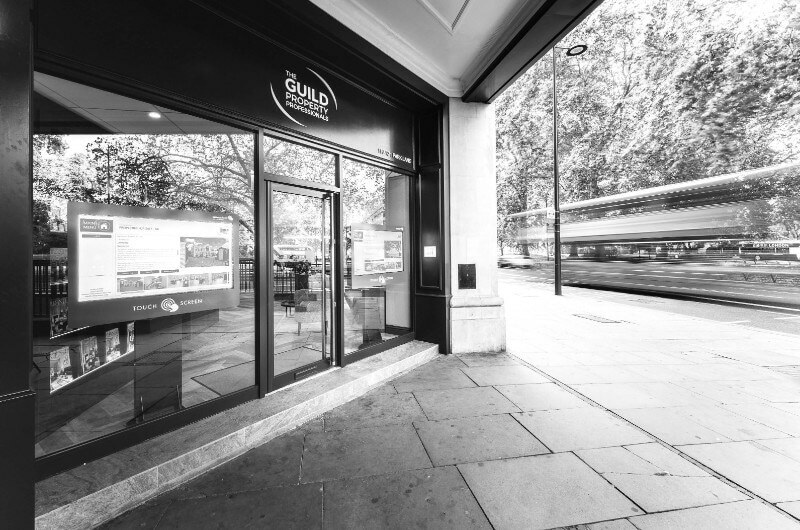 Our estate agents are members of The Guild of Professional Estate Agents which connects us to almost 8 hundred partner property agents in the UK. If you are looking to sell your property, do not hesitate to contact us and request a free valuation. It’s an incredible location in London! Mayfair is an affluent area in the West End of London towards the east edge of Hyde Park, in the City of Westminster, between Oxford Street, Regent Street, Piccadilly and Park Lane. It is one of the most expensive districts in London and the world. Fill in the short form below to get in touch about how we can help you! Once we have received your enquiry we wil be straight in touch. Conran and Conran Estates are trading names of H&mp;PCE Limited. Registered office: 221 Greenwich High Road, London, SE10 8NB. Registered in England no. 06532760.